Madison Ballet's performances are fresh, athletic, and challenging, offering artists an opportunity to perform some of the most popular works in the ballet repertoire. Now auditioning male and female professional dancers for Madison Ballet's 2019 - 2020 season. All professional dancers are required to provide a resume, head shot, references, and video excerpts. Email Interim Artistic Director Sara Schumann for more information: sara@madisonballet.org. 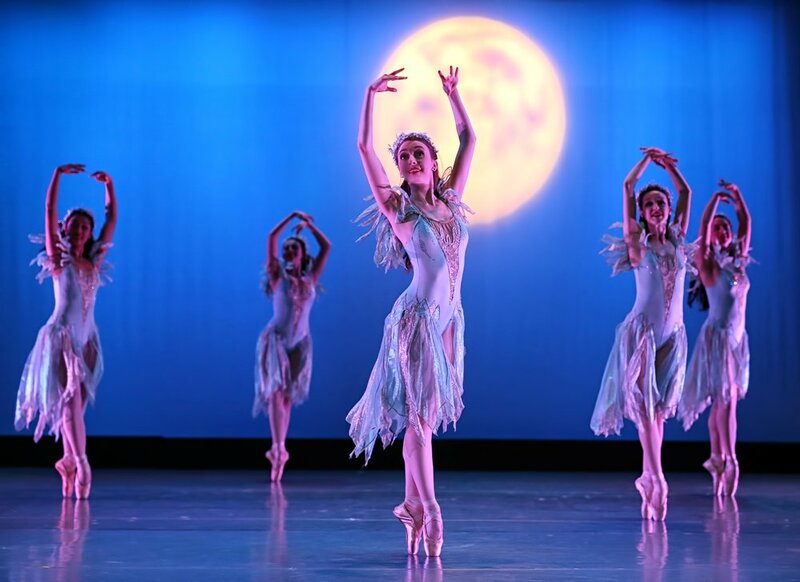 From classical story ballets like A Midsummer Night's Dream to the work of modern masters like George Balanchine and Christopher Wheeldon, Madison Ballet has become one of the most highly respected regional ballet companies in the Midwest. 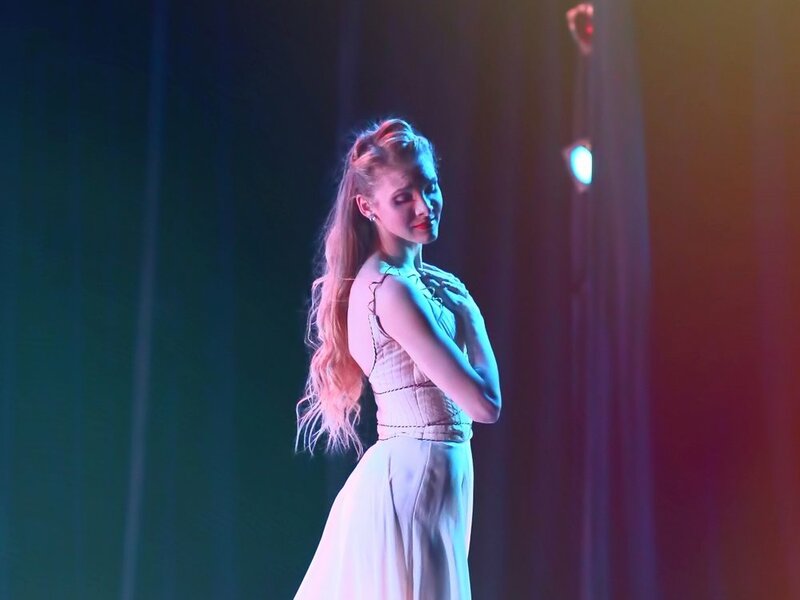 A resident organization of both Overture Center for the Arts and the Bartell Theatre, Madison Ballet has a long an successful history as one of the largest performing arts organizations in Wisconsin and is a part of the vibrant and growing cultural arts scene in greater Madison.